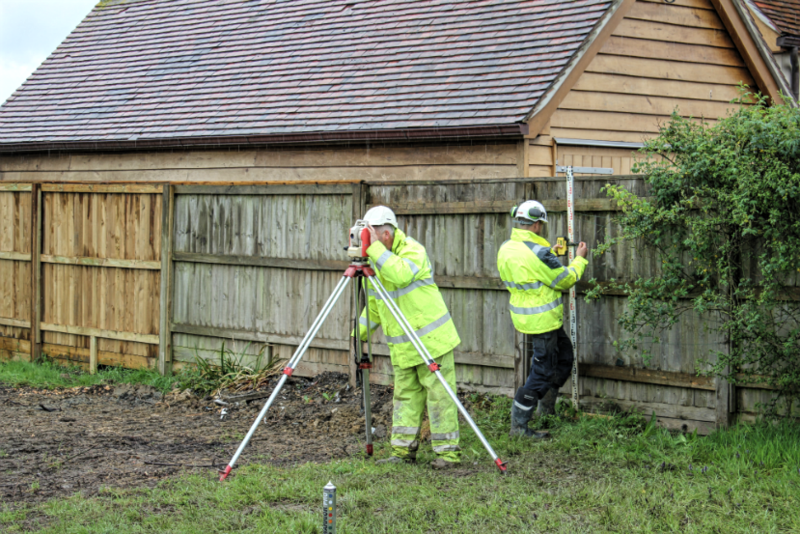 All aspects of civil engineering are covered, from small domestic jobs to large industrial construction projects. 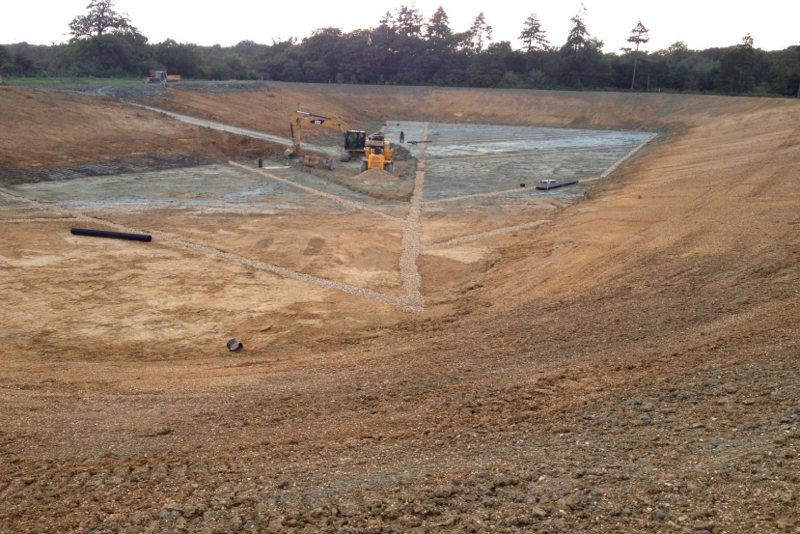 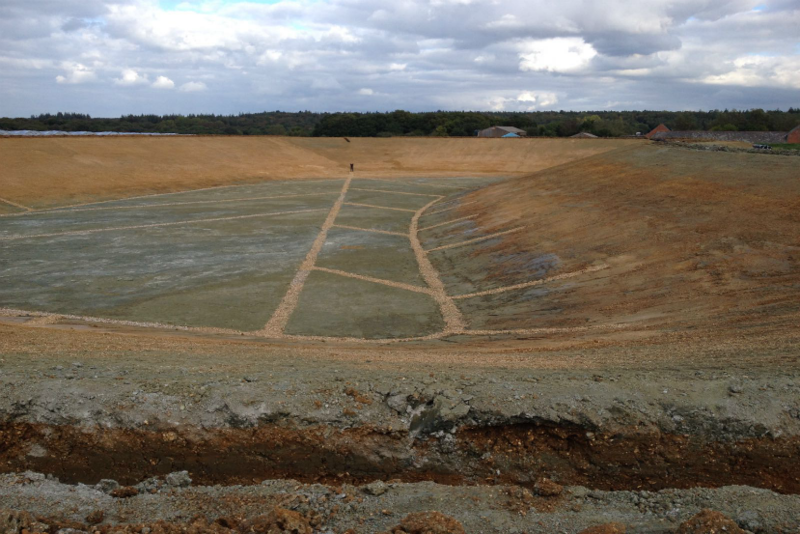 Drainage schemes, reservoirs and ground working are just a small example of our impressive portfolio. 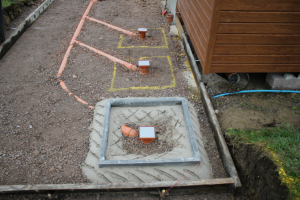 All aspects of heavy and light drainage can be installed for highway, industrial, park and private residential applications. 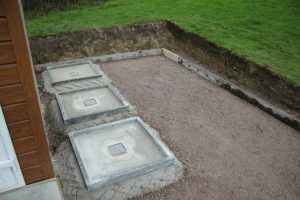 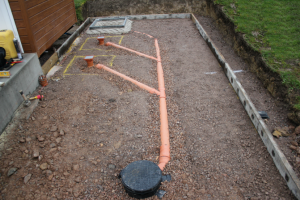 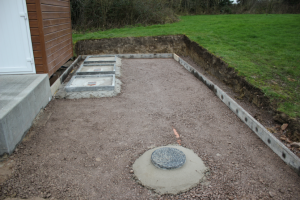 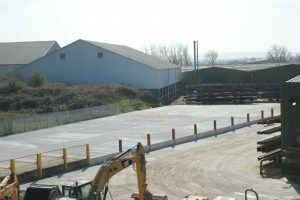 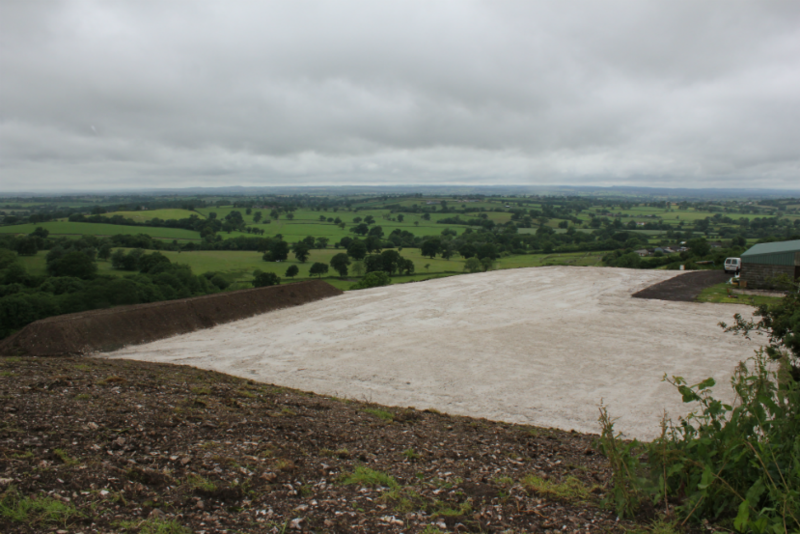 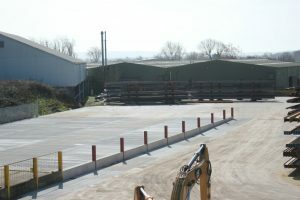 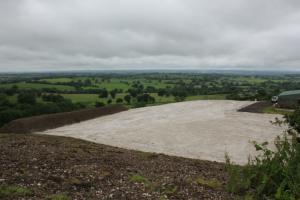 We supply and install all forms of storm, foul and land drainage, including all types of treatment plants. 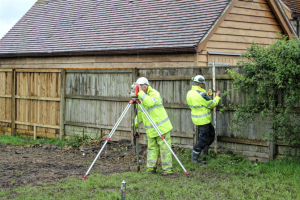 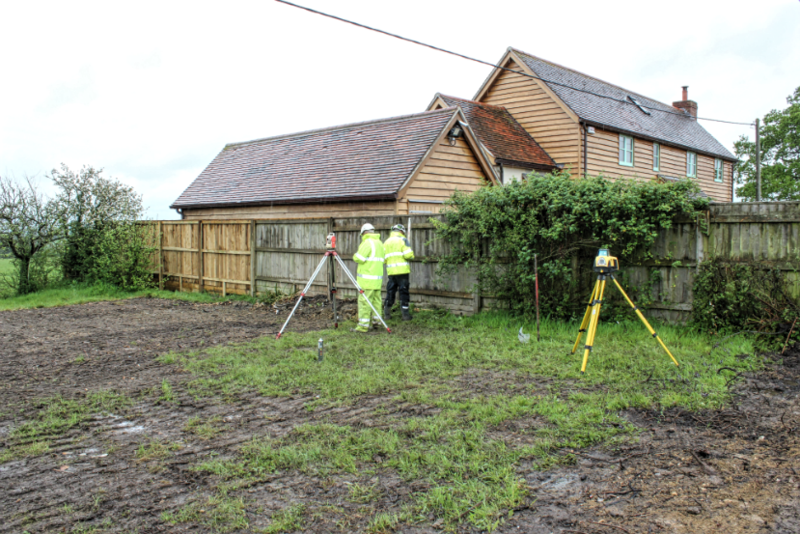 Site surveys are used at the beginning of a project to help understand what is required to achieve the desired outcome. 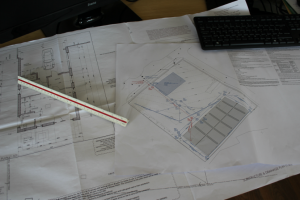 Data collected from the survey is then used by architects and engineers to generate engineering drawings for proposal and construction detail. Our vast portfolio of civil engineering projects undertaken over some 30 years, sub-structures, drainage systems, utilities, industrial flooring and construction projects. 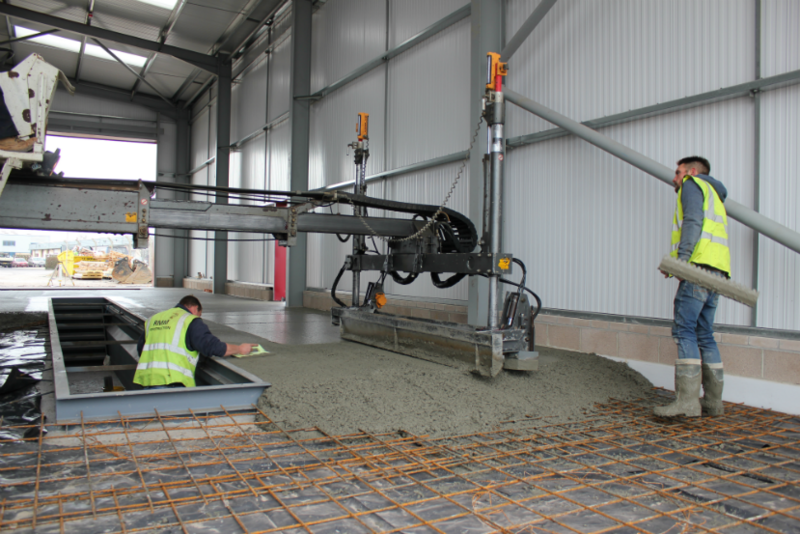 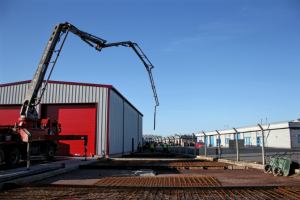 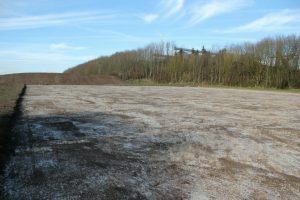 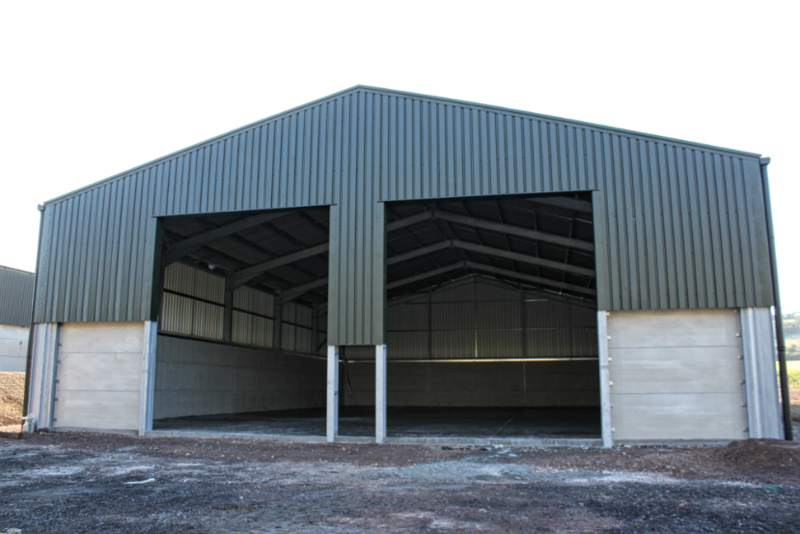 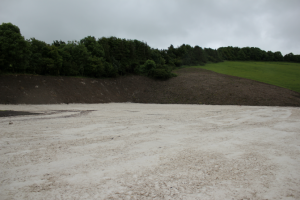 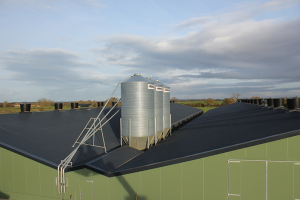 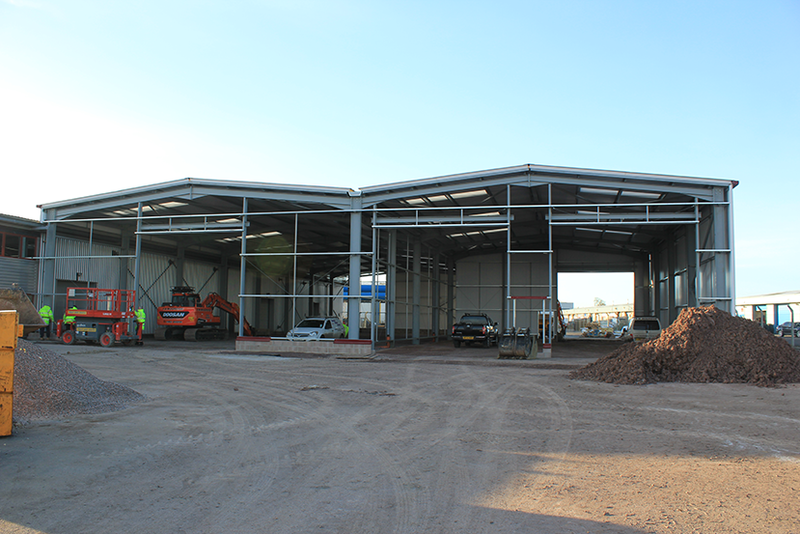 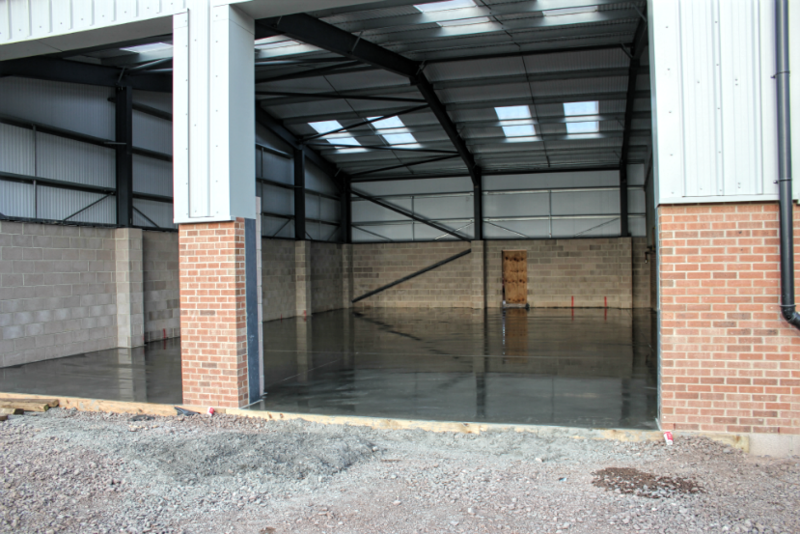 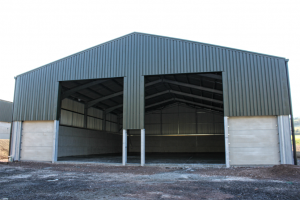 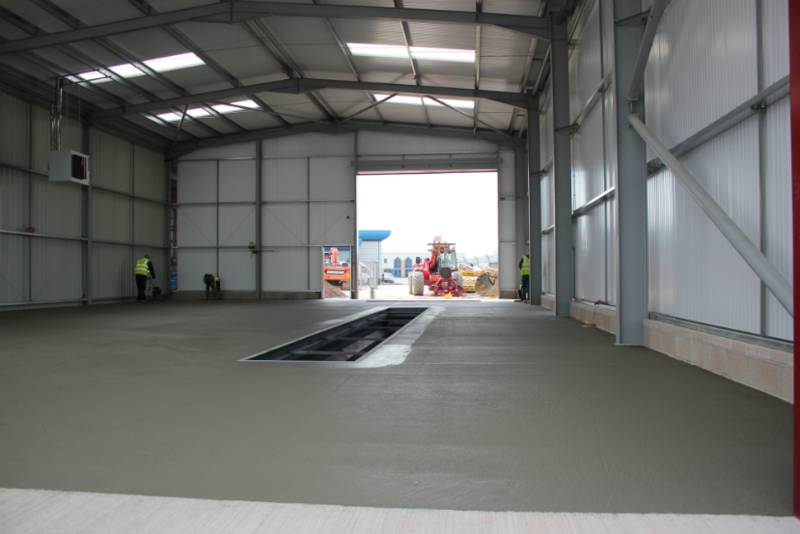 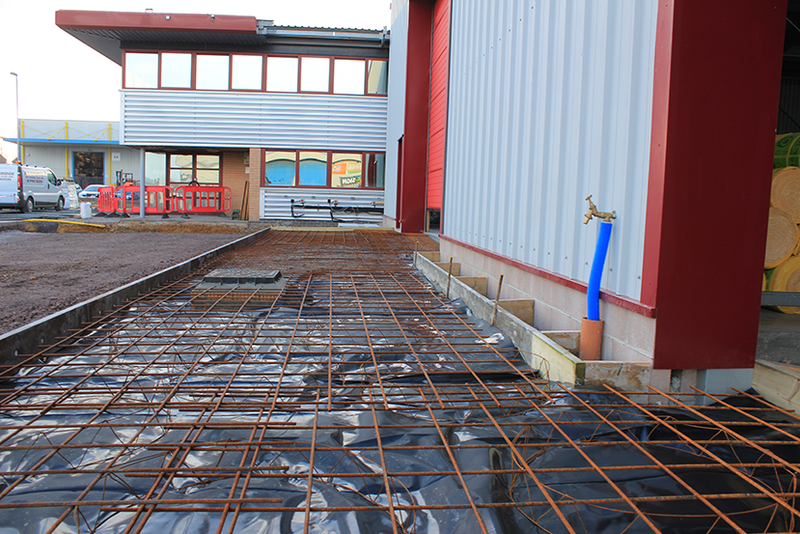 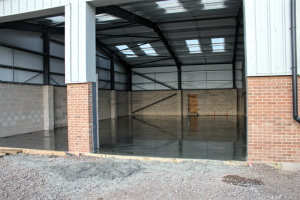 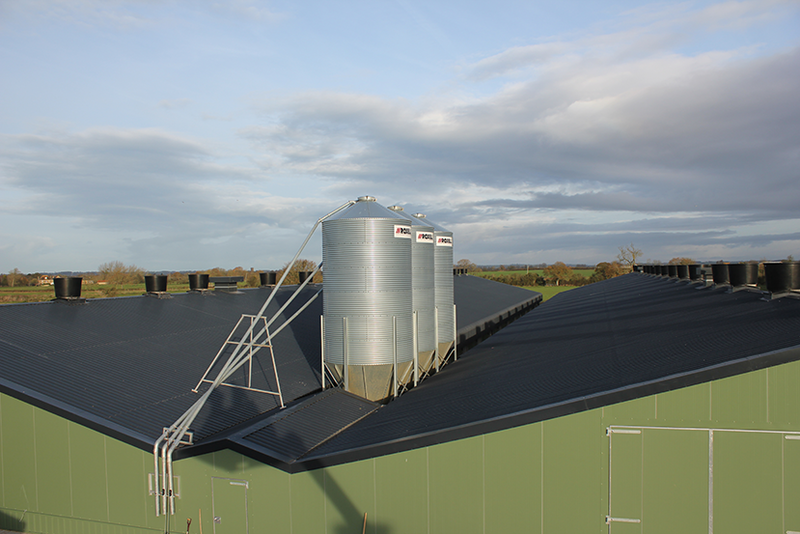 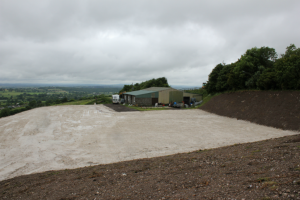 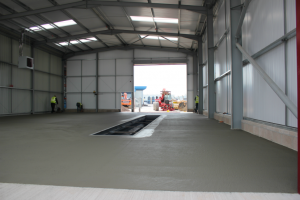 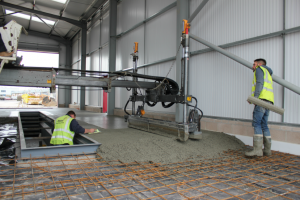 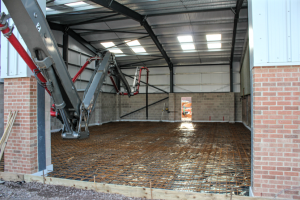 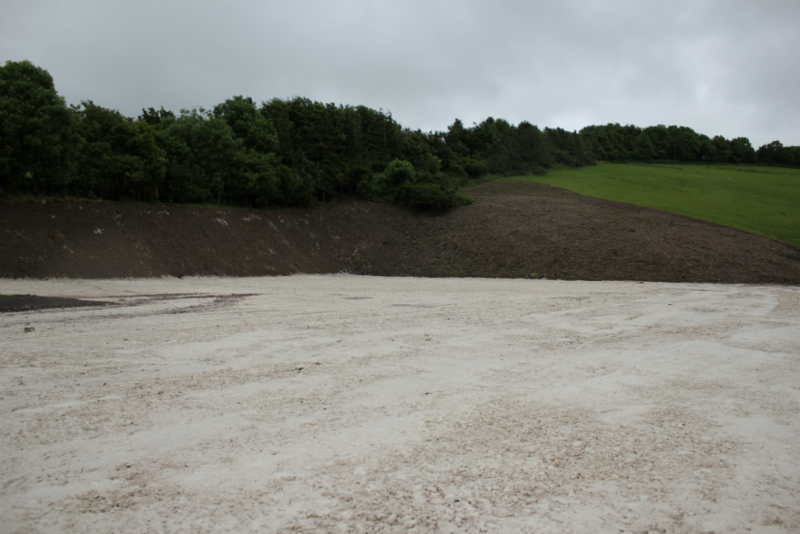 complete ground works packages are available for light and heavy industrial use, from a green field site to modifying existing buildings or foundations.